Stölzle Lausitz Glassare for your tasting room or party rental company. 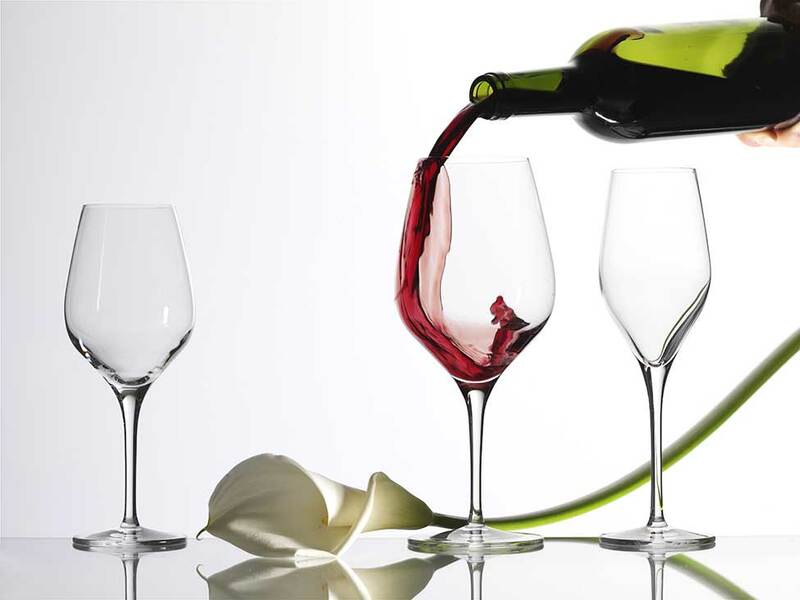 Since 2010, ATPGroup has been the exclusive U.S. distributor of Stölzle Lausitz glassware to all wine and beer tasting rooms plus party rental/caterer companies across America. Not familiar with Stölzle Lausitz glassware? Well, here’s what you need to know: For over 125 years, Stölzle Lausitz has been recognized as Europe’s leading designer, manufacturer and marketer of high-quality, 100% lead-free crystal glassware for the tasting room, food service, hotel and retail markets. Through innovative design coupled with high-tech and environmentally-advanced factories, Stölzle produces glassware that is higher in clarity, brilliance and resistance to breakage and scratches from dishwashing than most glassware found in the market today. And, better yet, all are at a fraction of the cost of other high-end glassware. With ATPGroup’s in-stock program, customers have the ability to receive their orders within days, not weeks. On top of that, we offer through our partner decorators, a full range of laser-etch and print artwork services allowing us to customize glasses with your artwork or logo to the size and color desired. Give us a call at 707-836-6840 or email us on our contact area and select Glassware from the pull-down menu.